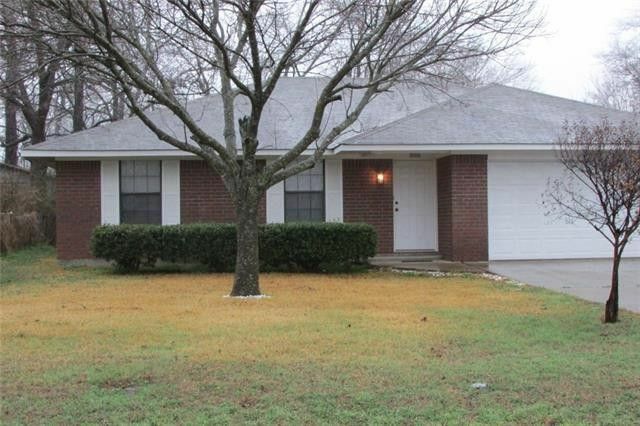 Well maintained 3br, 2ba, 2cg home with separate br floor-plan. Home offers large backyard with storage and country like setting with natural annual foliage to enjoy from the large covered patio. New interior paint, new roof in 2017. Great starter home or empty nesters opportunity. 5 minutes from TMC, downtown Denison and 10 minutes from Sherman. Neighborhood holds great value along with new homes built on route to this property. Has quick access to Hwy 69 & Hwy for commute. Directions: From Spur 503 East towards Denison, Left on Willow Grove Rd, Left on S Austin Ave, Right on S College Blvd, Right on Dubois. Property is 2nd home on the left.